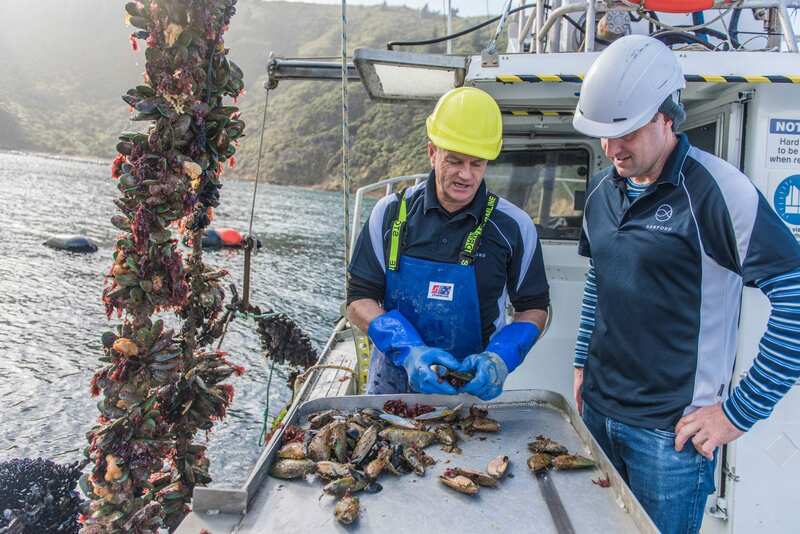 New Zealand’s iconic Greenshell™ mussels (GSM) are world-famous for their delicious taste, but now a clinical trial is about to get underway that will provide facts about the key active components in the shellfish. Cawthron Institute, Christchurch Clinical Studies Trust (CCST), and Sanford Limited have joined forces to identify and validate the health benefits of Greenshell™ mussels, in particular looking at potential anti-inflammatory qualities, improved joint and bone health, and increased mobility. 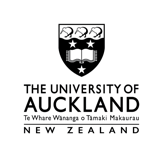 The research programme is funded by the Government’s High Value Nutrition (HVN) National Science Challenge and co-funded by Sanford Limited, New Zealand’s biggest producer and exporter of Greenshell™ mussels. Sanford is a long-established seafood company devoted entirely to sustainable harvesting, farming, processing, storage and marketing of quality seafood and aquaculture products. Cawthron Marine Lipid Chemist and programme leader Dr Matt Miller says the project’s aim is to add even more value to this gourmet delicacy by fully understanding and proving its health benefits. New Zealand’s Greenshell™ mussels attract $292 million in export earnings each year because of their highly desirable taste and plate appeal. While Greenshell™ mussels are primarily promoted as a whole product, this iconic delicacy has many hidden health benefits that need to be better understood. Dr Miller says one thing scientists do not know is what happens to the key active ingredients from Greenshell™ mussels after they’ve been eaten. The clinical trial will generate scientific evidence about the health benefits of Greenshell™ mussels and assist the industry to identify and develop the best Greenshell™ mussel-based functional food products that will appeal to the emerging market of health-conscious consumers.